Part of staying healthy with diabetes is making sure your blood pressure is within recommended targets. 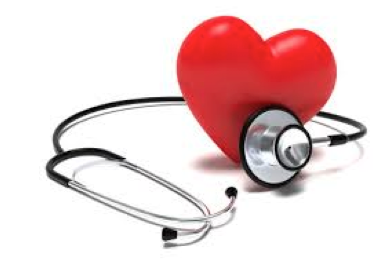 The CDA recommends having your blood pressure checked at every healthcare visit. A BP Tru machine takes your blood pressure 6 times and provides an average of these readings. If the average is above target, education is provided on lifestyle changes for reducing your blood pressure as well as medication recommendations to discuss with your primary care provider.